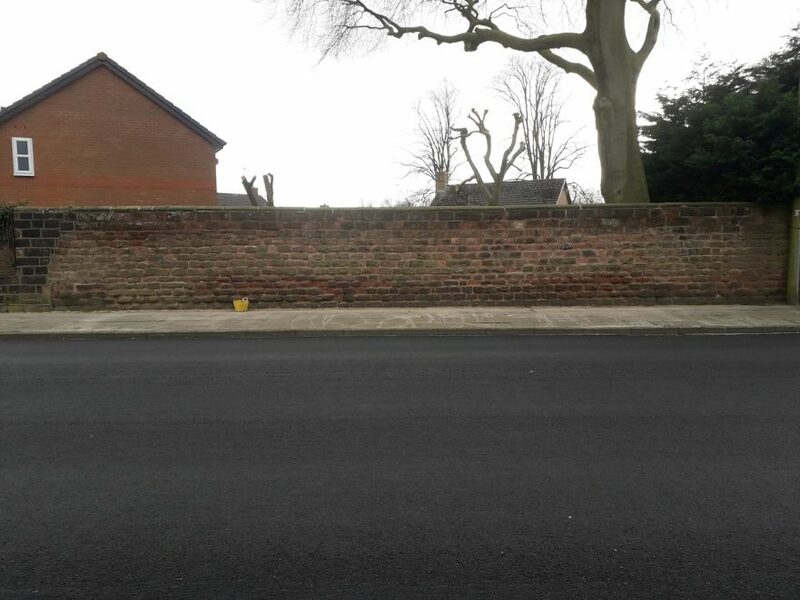 Stone Masonry Projects, News & Offers – by Finesse Masonry in North Wales, Wirral, Liverpool, Cheshire, North West UK Another sandstone wall finished pointed with traditional lime mortar for a conservation area in Liverpool. Another sandstone wall finished pointed with traditional lime mortar for a conservation area in Liverpool. Any enquiries please don’t hesitate to contact us. If you’d like bespoke stone mason stonework services then get in touch with Finesse Masonry now on 07767 849 407.